This is the last thing I will say about enemies. I want to challenge you to do exactly what Jesus said and see how God works. When we do exactly what Jesus did we are going to see the results that God wants. Loving those who hate us is one of the hardest things we will ever have to do in this life. We are called to be different. 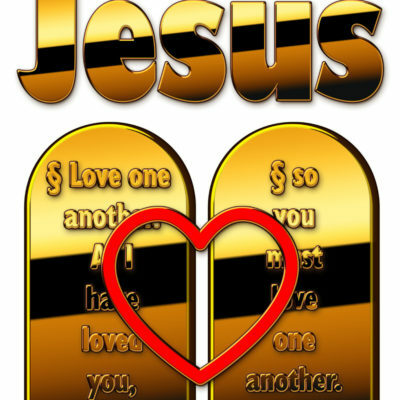 By loving, caring and taking care of those who hate us, we will honor the Father while we fulfill his commandments. Romans 12:17-21 Never pay back evil for evil to anyone. Respect what is right in the sight of all men. 18 If possible, so far as it depends on you, be at peace with all men. 19 Never take your own revenge, beloved, but leave room for the wrath of God, for it is written, “Vengeance is Mine, I will repay,” says the Lord. 20 “But if your enemy is hungry, feed him, and if he is thirsty, give him a drink; for in so doing you will heap burning coals on his head.” 21 Do not be overcome by evil, but overcome evil with good.